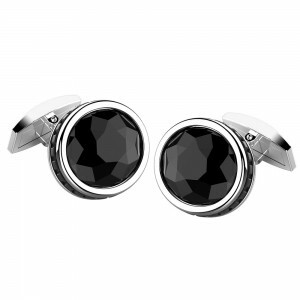 Collections>Cosmopolitan>Silver cufflinks with black spinels. 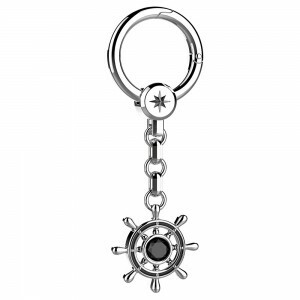 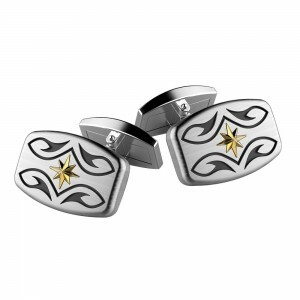 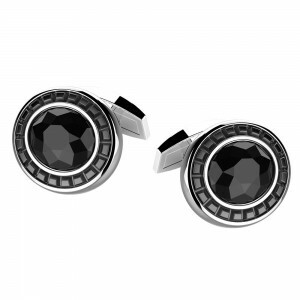 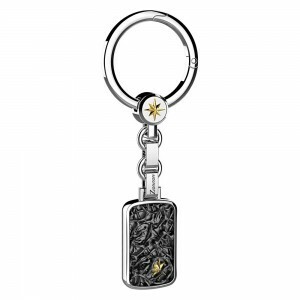 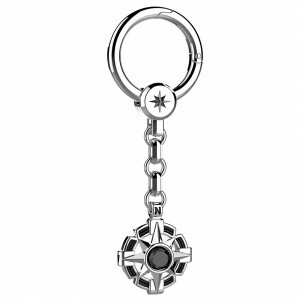 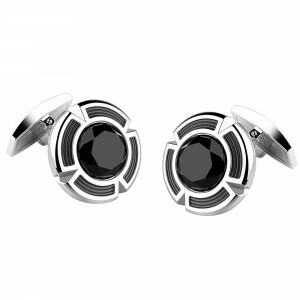 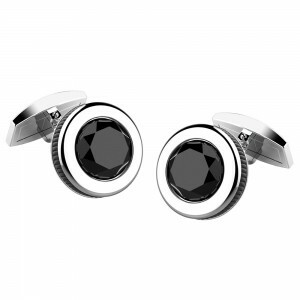 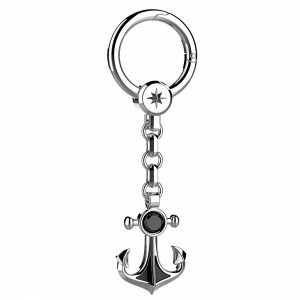 Home > Collections>Cosmopolitan>Silver cufflinks with black spinels. 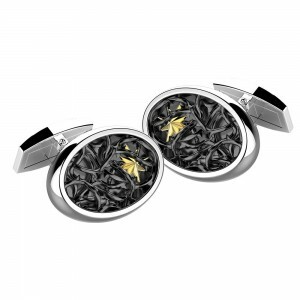 Silver cufflinks with cross and black spinels. 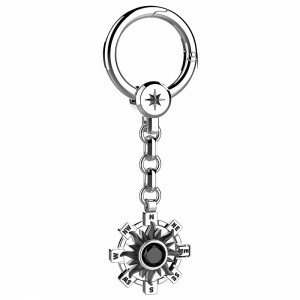 Gr 15,20 in 925 silver.